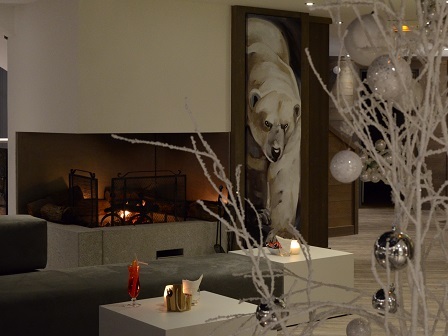 Our view: Amazing Ski in/Ski out hotel offering the ultimate in ski convenience with stylish interior! 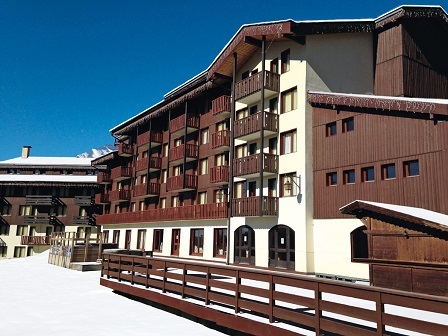 Hotel Belle Plagne 2100 is a large, ski in, ski out hotel in the heart of Belle Plagne. 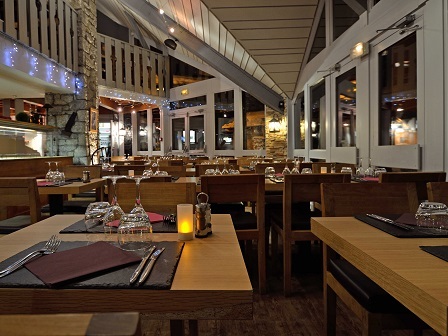 The hotel provides a great base for those who wish to maximise their time on the slopes of La Plagne and the extensive Paradiski ski area, and will suit small parties and families as well as larger group or corporate trips. 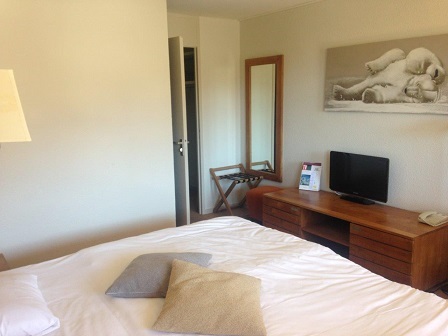 The hotel features a restaurant with panoramic views over the mountains and a cosy lounge area. 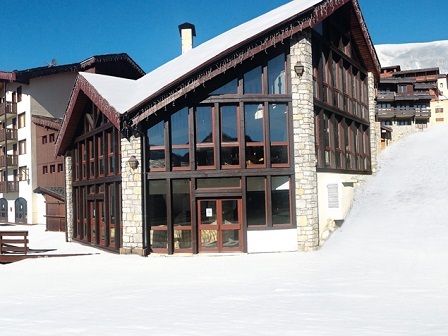 Located in the heart of Belle Plagne, giving immediate access to the ski slopes. Belle Plagne is around 2.5hrs from Geneva. The 144 bedrooms are bright, spacious and comfortable, with a good variety of bed configurations and the possibility to accommodate 3 people per room.